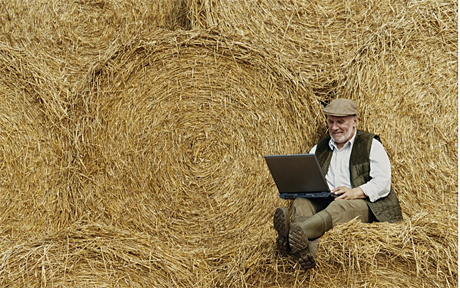 Rural broadband customers are only receiving a fifth of promised broadband speeds, it has emerged. 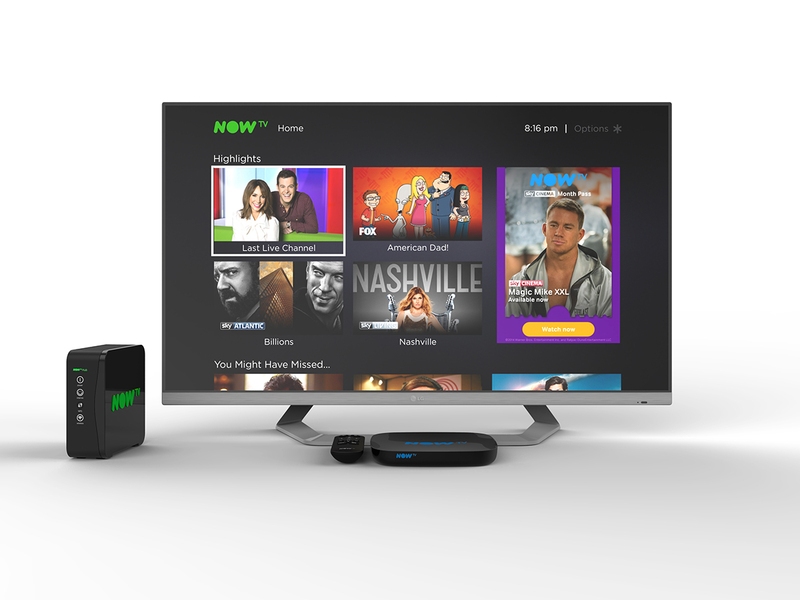 NOW TV recently revealed new totally unlimited broadband packages with no contract. 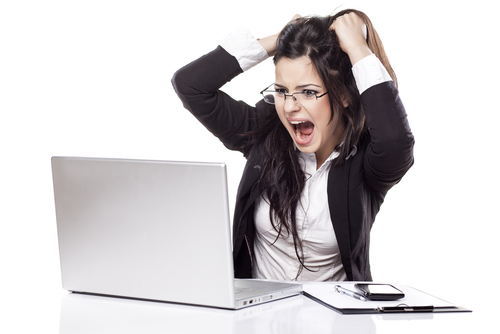 Millions of people experience anxiety because of slow broadband speeds, a report has claimed. 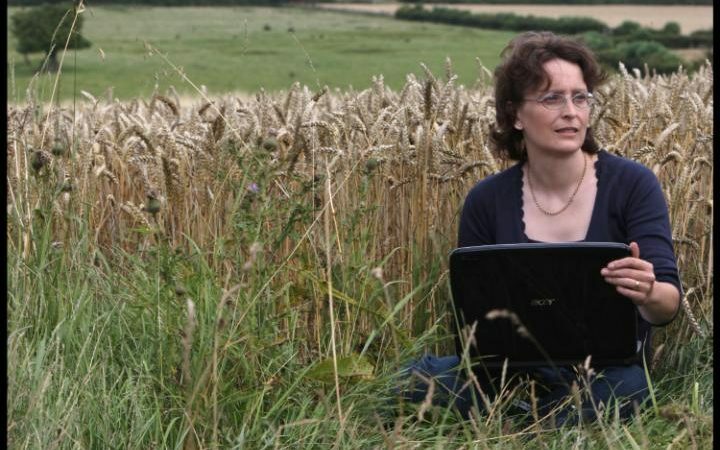 Rural broadband in North Yorkshire will not reach its estimated target, council members have claimed. 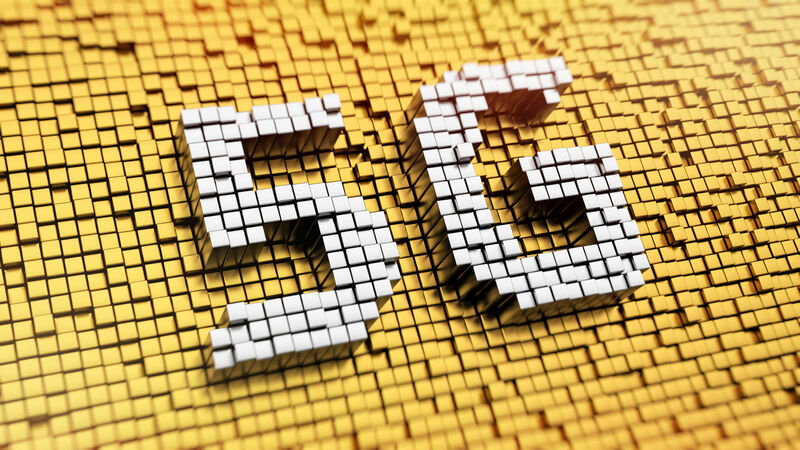 Vodafone has claimed to reach 20Gbps of speed in its 5G network tests. 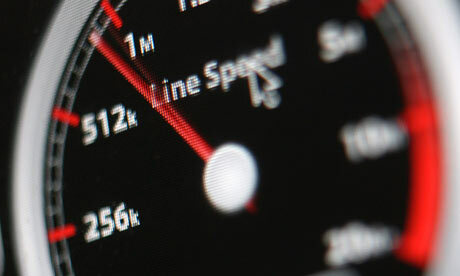 UK local councils have put pressure on the government to keep its minimum broadband speed promises. 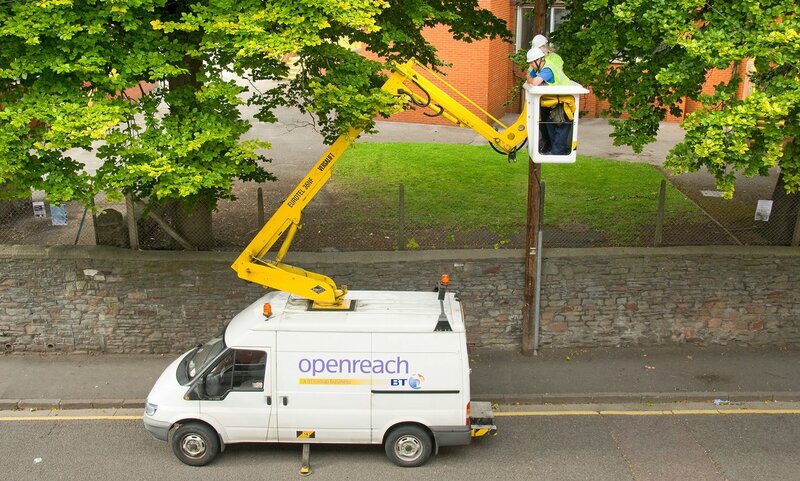 BT is set to make its Openreach division more independent, giving it powers to improve its investments into broadband. 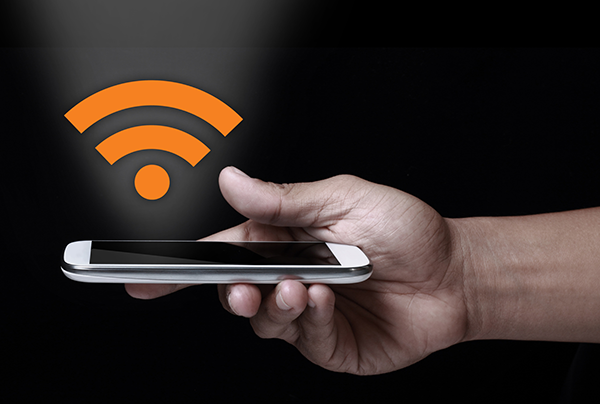 Mobile broadband now reaches nearly 4 billion people, new research has shown. 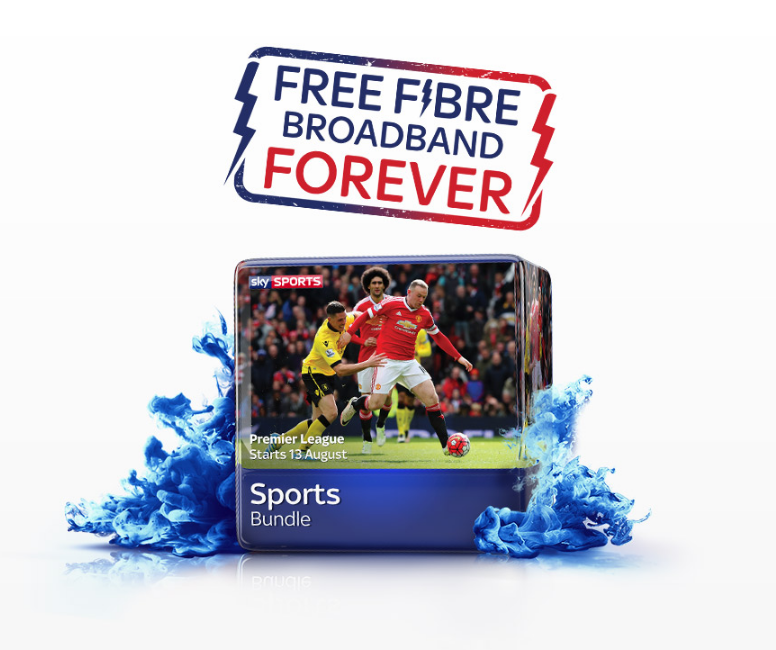 Sky is now offering free Fibre broadband when you subscribe to Sky Sports. 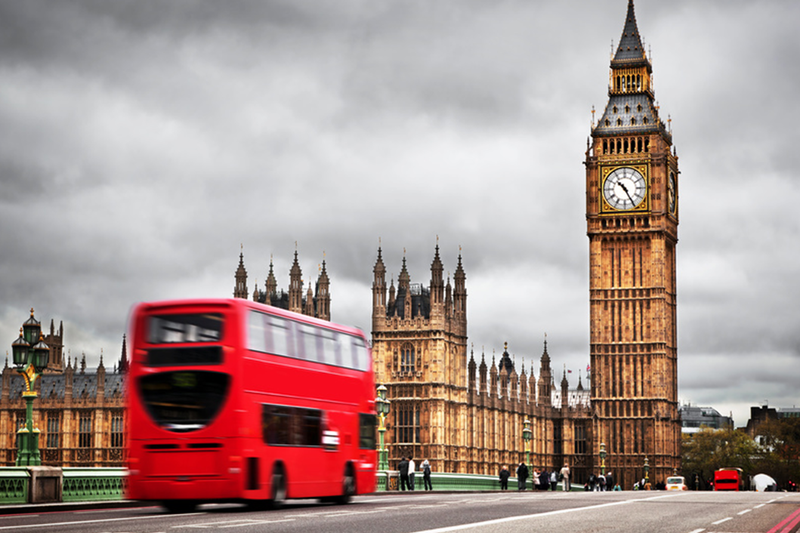 A committee of MPs has slammed London’s broadband infrastructure, calling it a “major problem”. 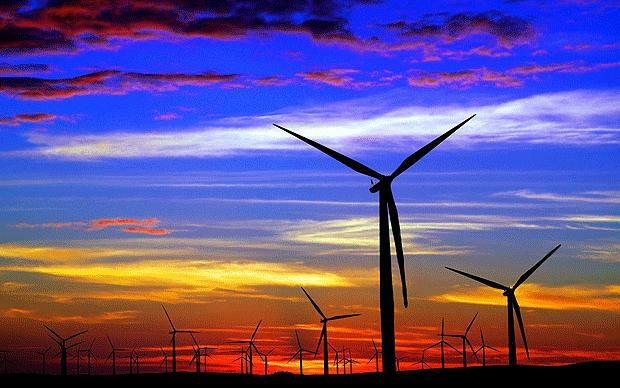 A Scottish windfarm company has come under fire after it offered to build more turbines to improve broadband. 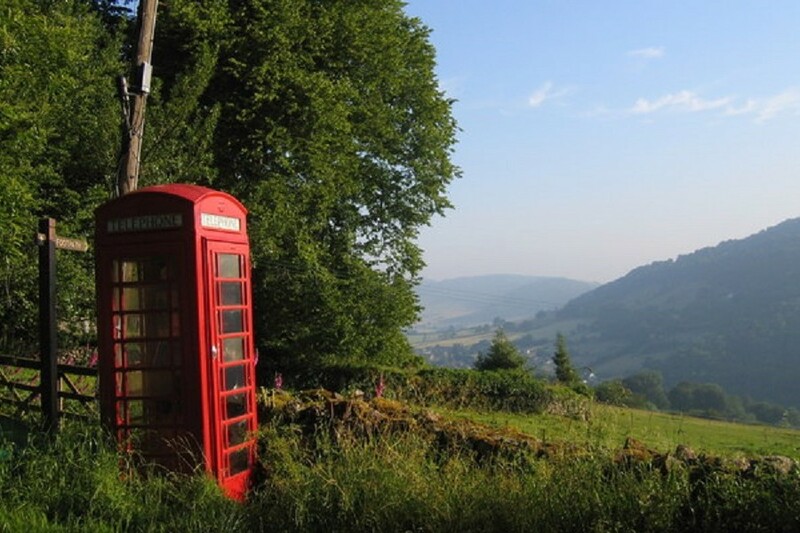 Virgin Media has revealed the next 30 villages in the UK that will benefit from its rural broadband rollout. 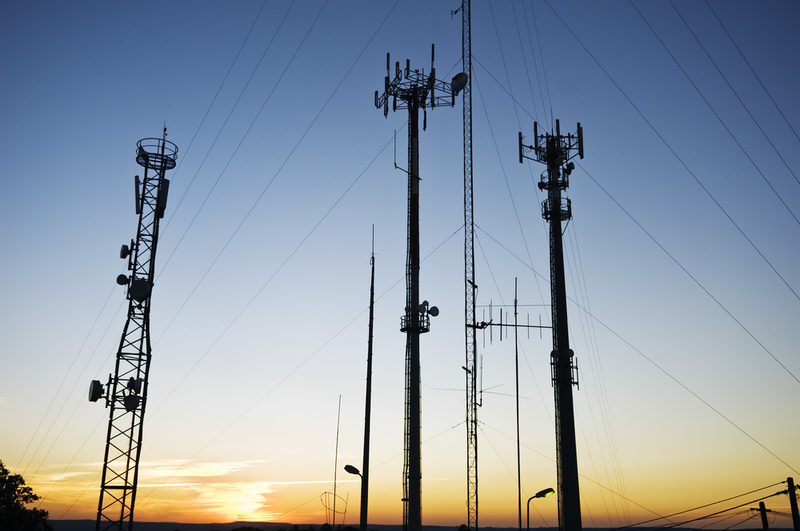 Plans for new broadband masts to be built in Swindon are set to go before planners despite being rejected earlier in the year. 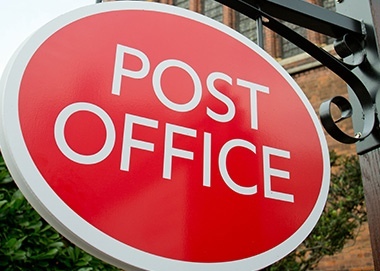 The Post Office has been named as the most complained about provider, a new study has shown. Broadband is the difference between businesses staying afloat or going under, an MP has said. 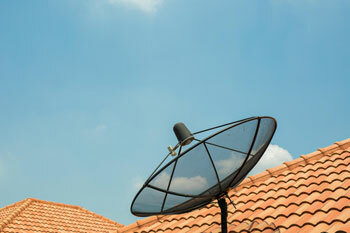 A new satellite broadband service has been launched, offering customers speeds of up to 30 Mbps. 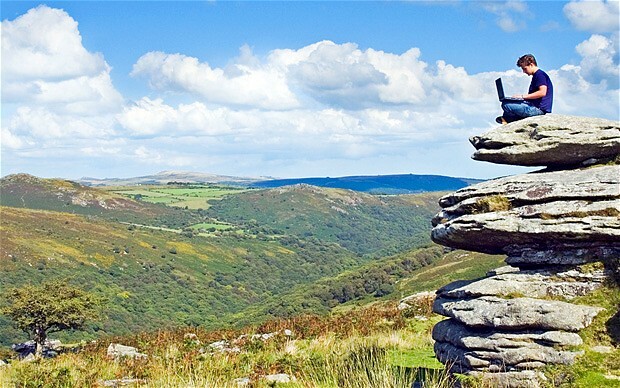 Rural broadband must overcome a number of challenges if it is to improve, a council leader has said. 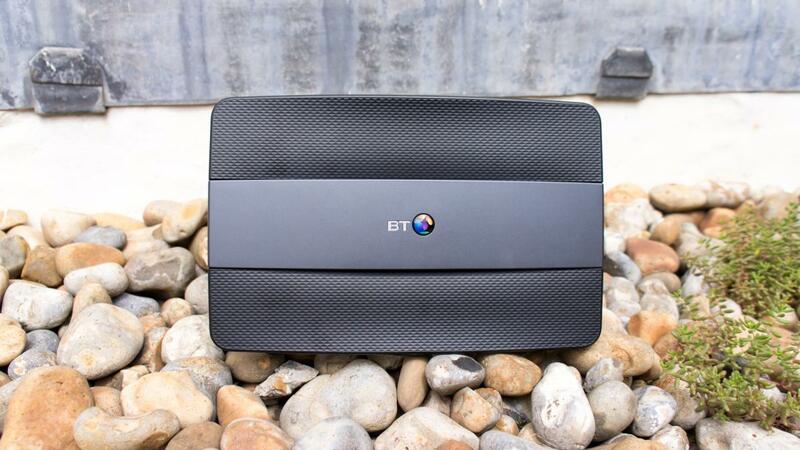 The new Smart Hub from BT is now available, shortly after it was announced last month.